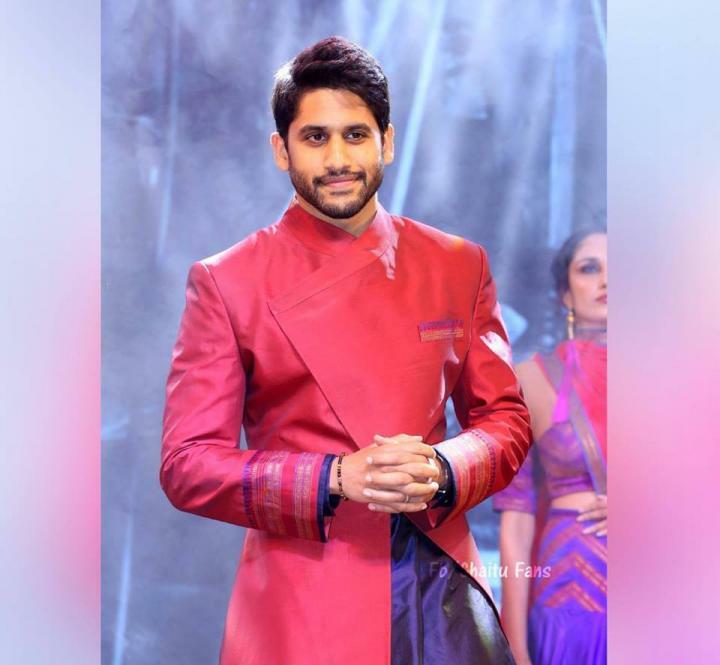 Akkineni Naga Chaitanya is an Indian film actor who works in Telugu cinema. 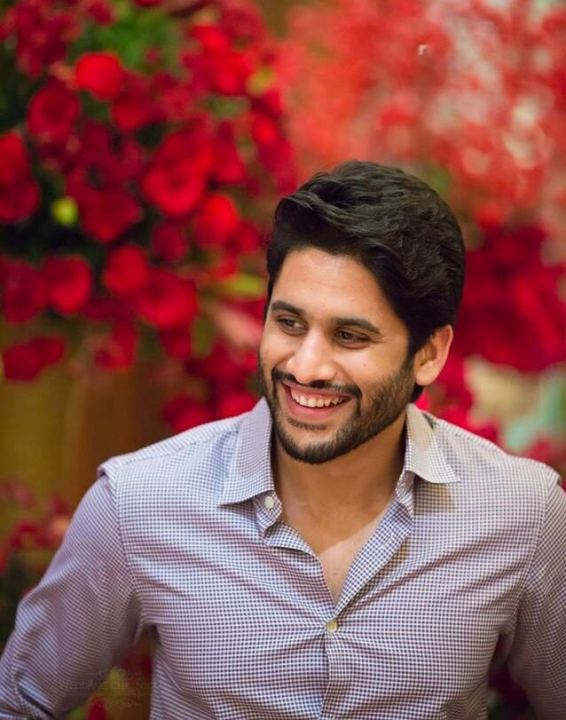 He was born on 23 November 1986 in Chennai, Tamil Nadu. He made his on-screen debut in 2009 with movie Josh.